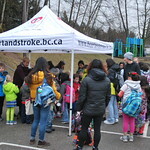 Together with North Vancouver School District (NVSD), the City of North Vancouver’s Safe and Active School Travel Program (SASTP) encourages safe and healthy school travel habits through outreach and improvements to the transportation infrastructure around schools. The program was launched at Queensbury Elementary in 2014 and has expanded to include five schools. 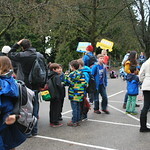 The program looks at current transportation issues (such as unsafe crossing conditions and barriers to active transportation) and opportunities (such as existing pedestrian and bicycle paths) around each school. In 2015, stakeholders from each of the North Shore municipalities took part in a workshop to address the need for more solutions regarding safe and active school travel. A number of ideas and plans were shared. The City has funded cycling education for up to three schools per year since 2012. Providing cycling education at an early age is essential to ensuring children are cycling safely for the rest of their lives. It also gives children and their families the confidence to start cycling as a means of recreation, exercise and transportation, which could lead to a lifelong love for cycling. 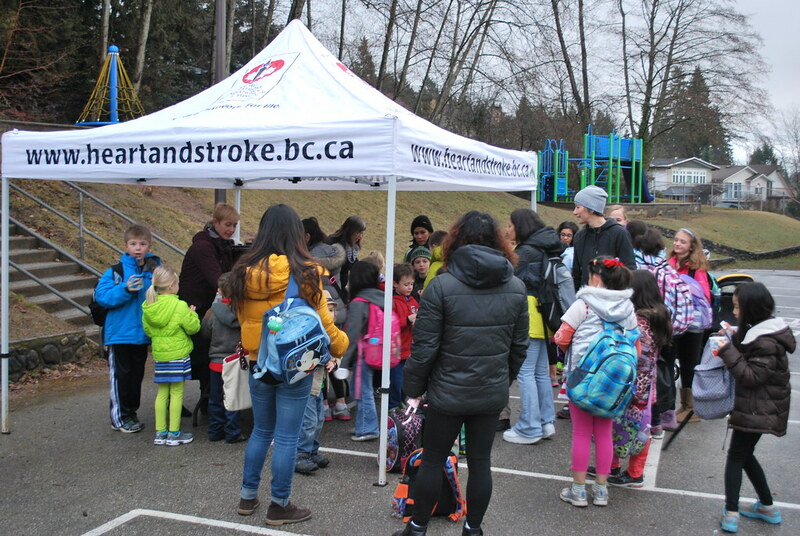 In the 2016/2017 school year, staff piloted an expansion of the program to provide cycling education to all Grade 6 students in public and private elementary schools within the City. 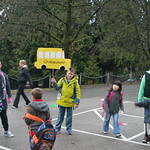 All Grade 6 students participated in an in-class workshop and building sessions in a simulation course on school grounds and on the road. 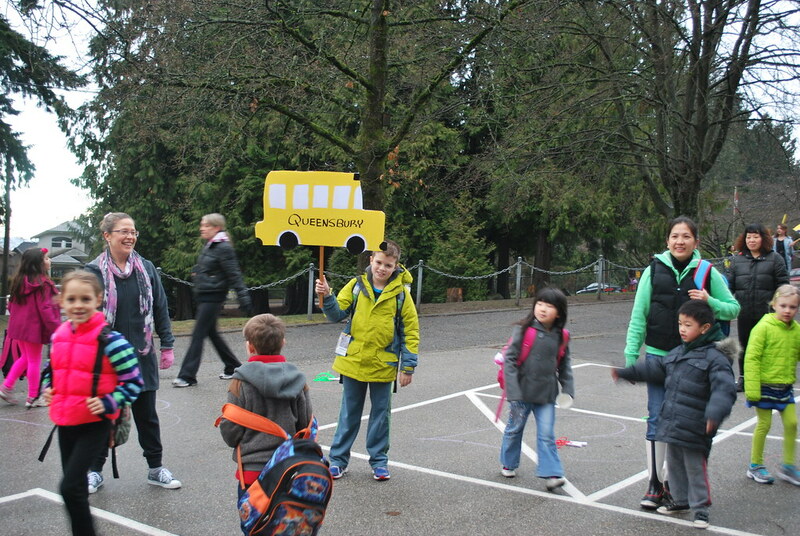 In 2013 1586 families from 26 North Vancouver elementary schools took part in a school travel survey. 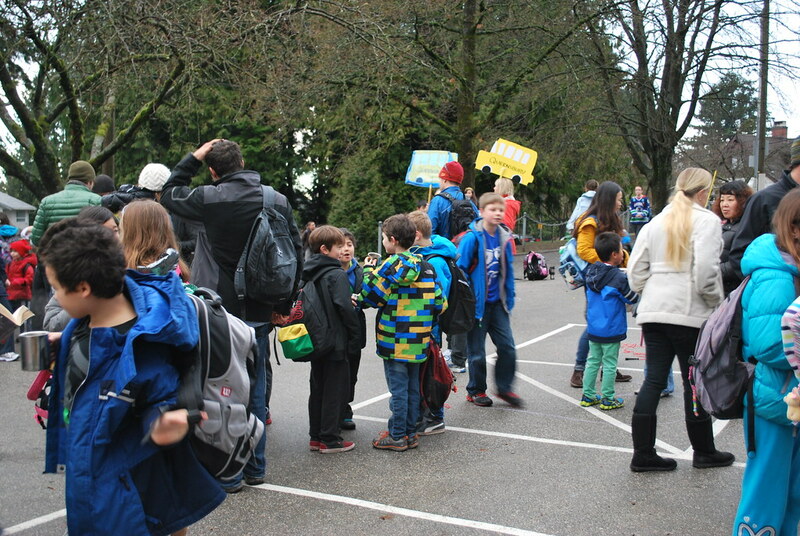 Survey results have helped the City and District of North Vancouver, the North Vancouver School District, and individual schools understand what influences how families choose to get their children to school.